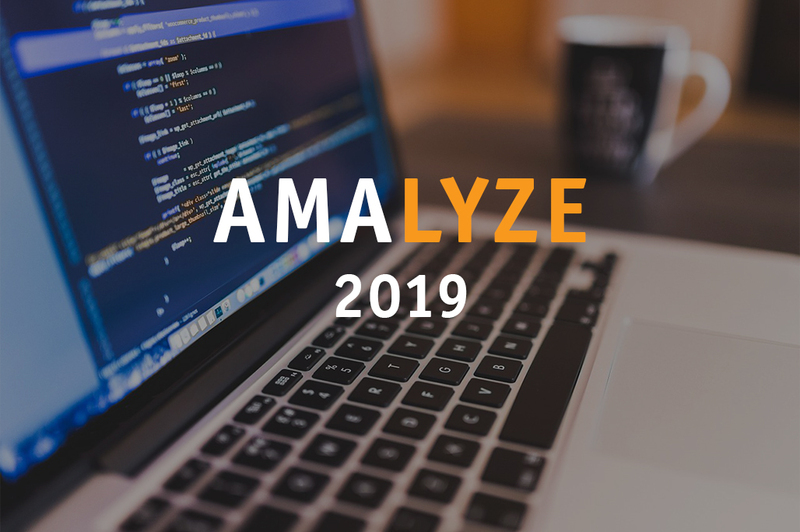 AMALYZE is a leading, profitable, fast-growing, and international Big Data company with offices in Ismaning (near Munich) and Berlin. 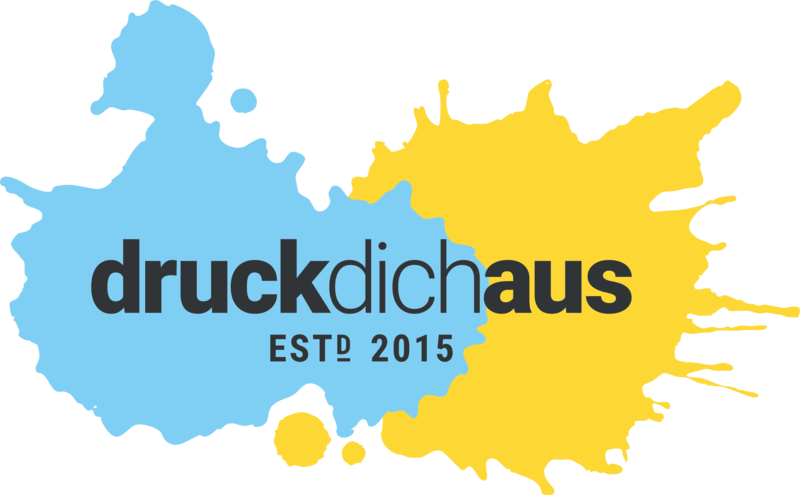 Every day, we acquire billions of data for our customers and help them be more successful on one of the largest e-commerce marketplaces in the world, Amazon. Our SaaS solution is used by some of the largest sellers and providers for analysis, monitoring, and optimization of their product lists and sales activities. After a fruitless search for a tool for Amazon at the beginning of 2016, our founder and current chairman of AMALYZE AG, Michael Gabrielides, started accumulating and processing data on products offered on Amazon on his own. 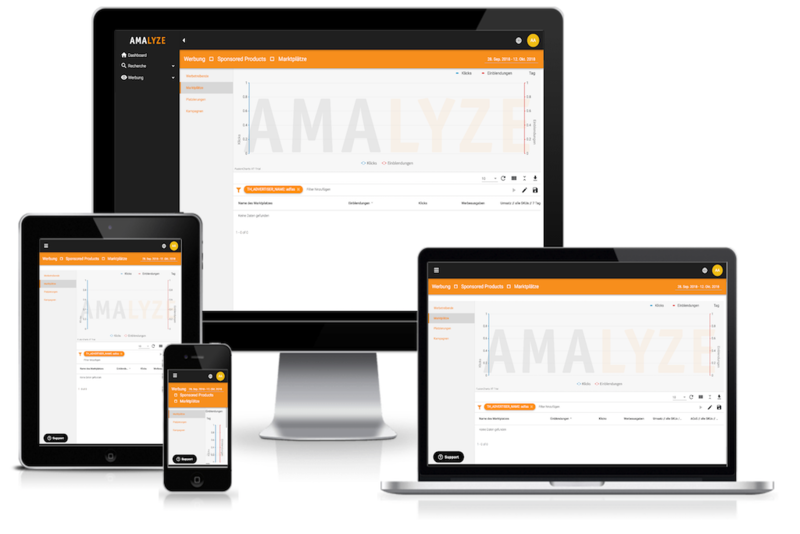 After a few months of hard work, the version of the AMALYZE Toolbox was created. Following a 5-month beta phase with numerous Amazon sellers, the AMALYZE tool for Amazon went live on October 10, 2016. 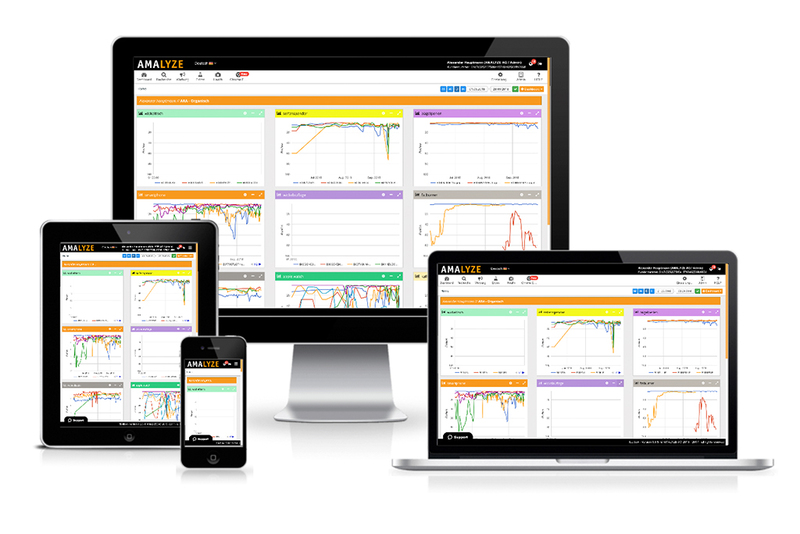 On October 10, 2016, AMALYZE Toolbox went live following a 5-month beta phase. 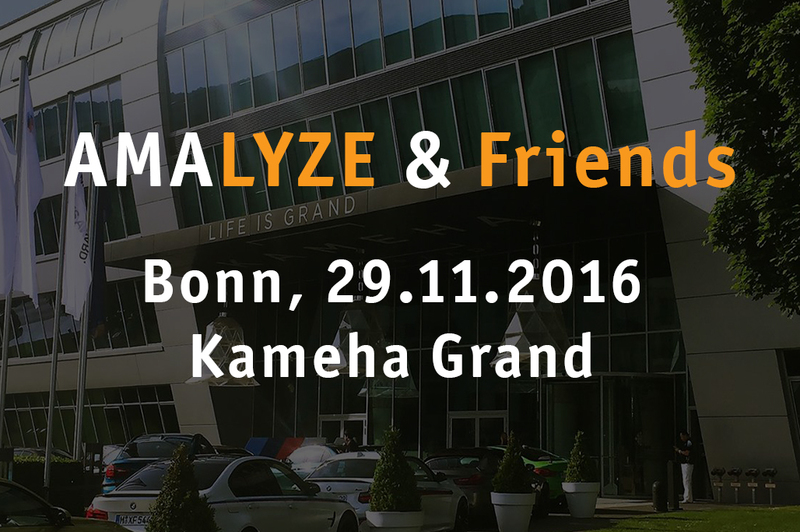 On 11.29.2016, the first AMALYZE & Friends event took place at the Kameha Grand in Bonn. We were overwhelmed with the success of our event. At the beginning, we tracked 2.9 million keywords in the AMALYZE Toolbox; in the spring, our keyword database was expanded to more than 29 million keywords to really have all relevant keywords in tracking. Numerous other small improvements were also made to the Toolbox. In the year 2017, we began development on our AMALYZE Advertising Module. 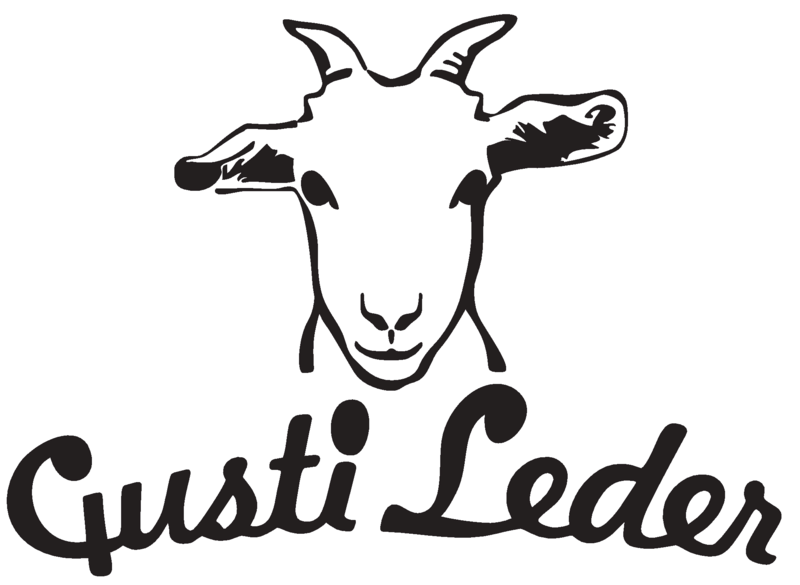 In October 2017, the first beta of our Advertising Module went online, and we are very proud of the positive reception the first beta had by our customers. 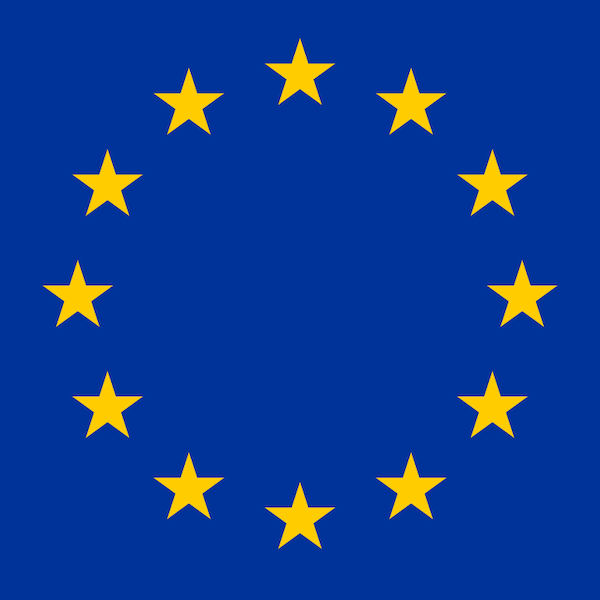 After more than 1.5 years on the market, we have gained a lot of valuable insights and decided to reevaluate every small detail of our tool for potential redesign. 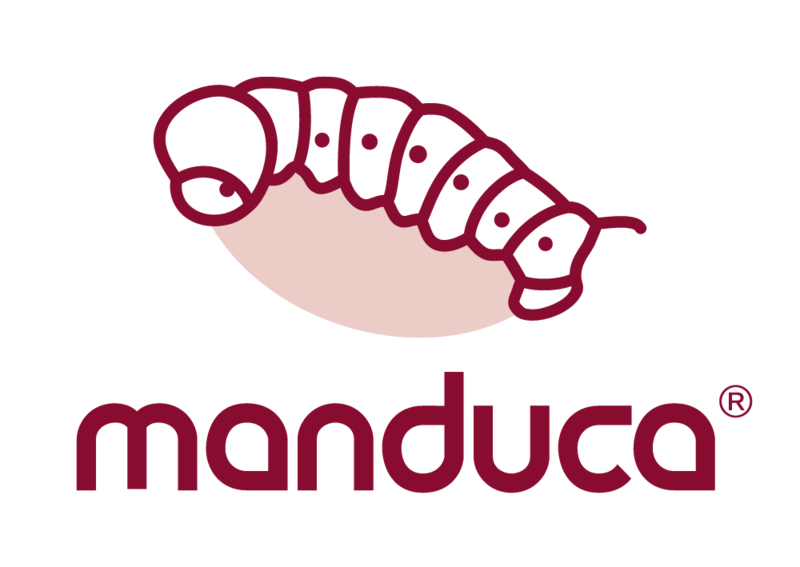 This led to our decision to develop a completely new system, new spiders, new database, and a new frontend. 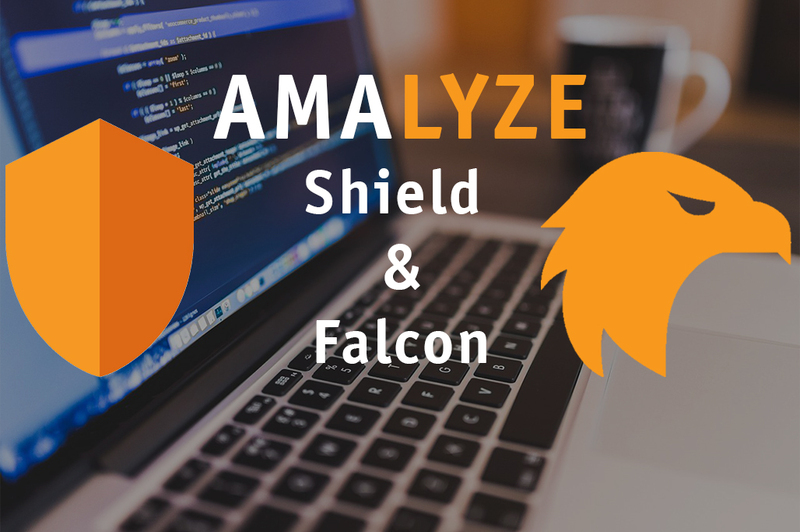 So we began to develop AMALYZE Shield and Falcon API in 2018. 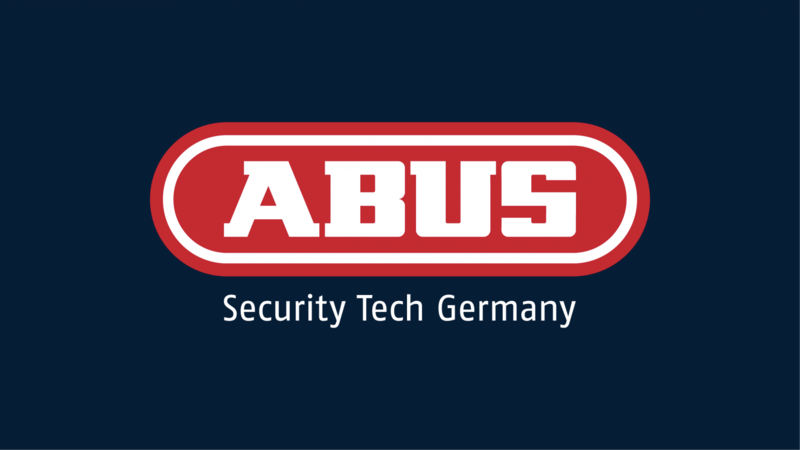 We look forward to 2019 with you, our customers and partners, and are convinced that the new year will be even more exciting than the previous ones. We look forward to Shield and Falcon going public, and the many planned functions that should make life a little easier for you, our valued sellers and vendors, with the not-always-easy concern in Seattle. 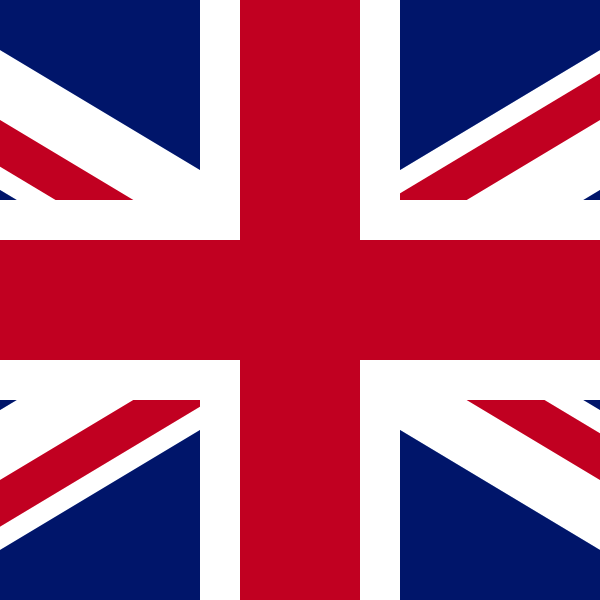 The services we deliver show our passion for what we do.